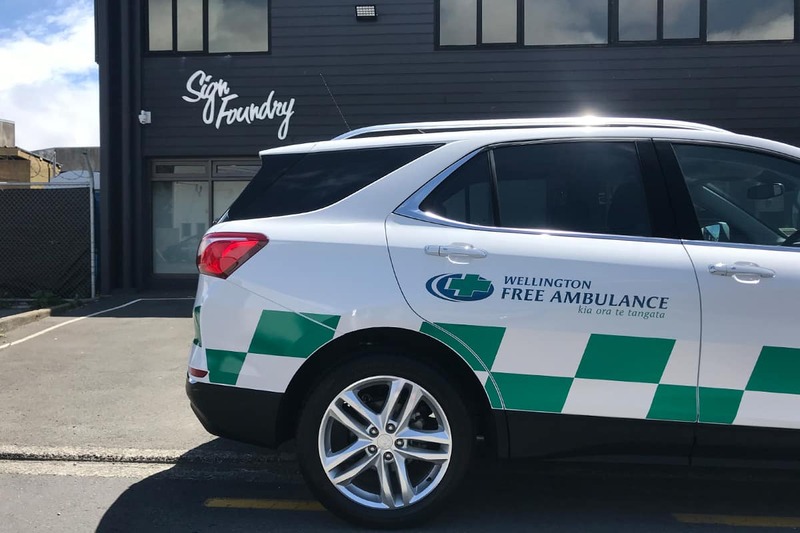 With the newly released Holden Equinox, we worked closely with WFA and designers to put together a simplistic and clean graphics for the Patient transfer fleet of vehicles. 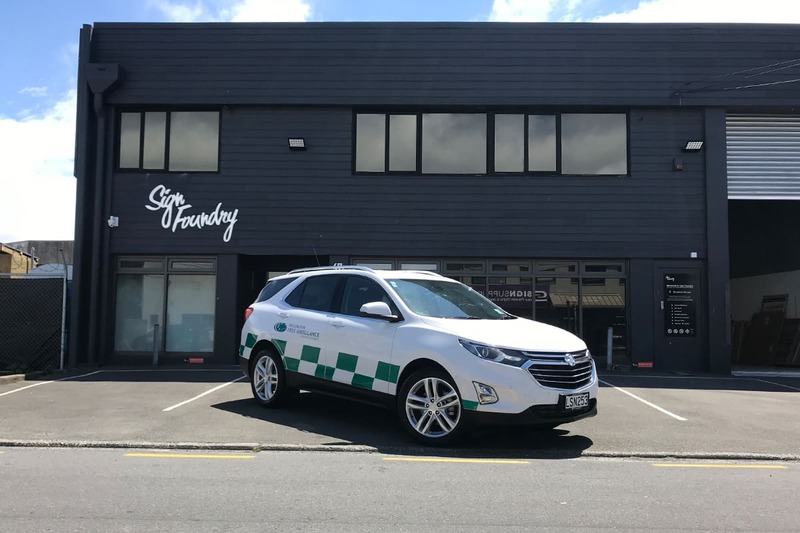 Consistency is highly important, in which we created templates for each reflective section to ensure future vehicles match. 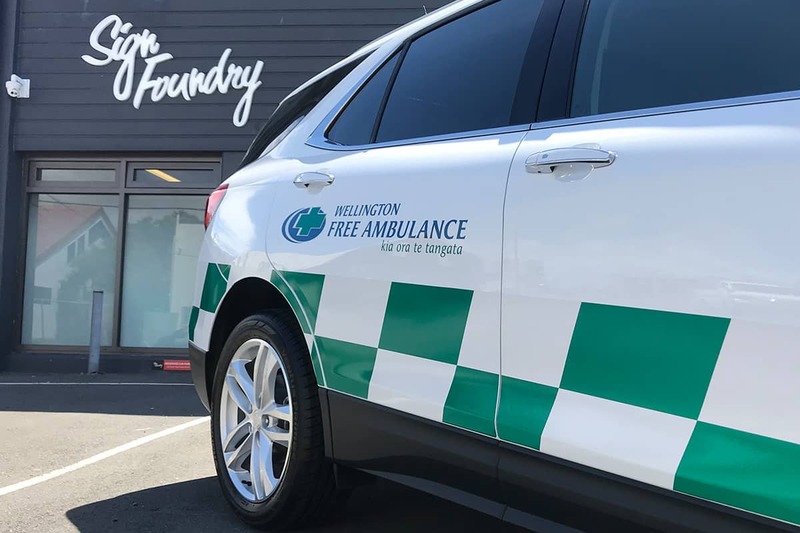 This vehicle is being used to safely and comfortably transport patients to and from scheduled hospital treatments, rest home transfers. 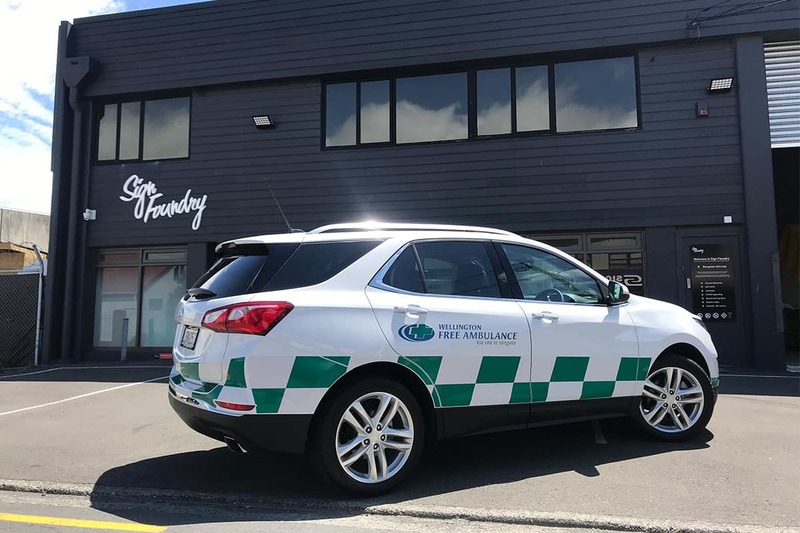 Patient Transfer services are organised by the health providers and manage over 43,000 jobs per year. 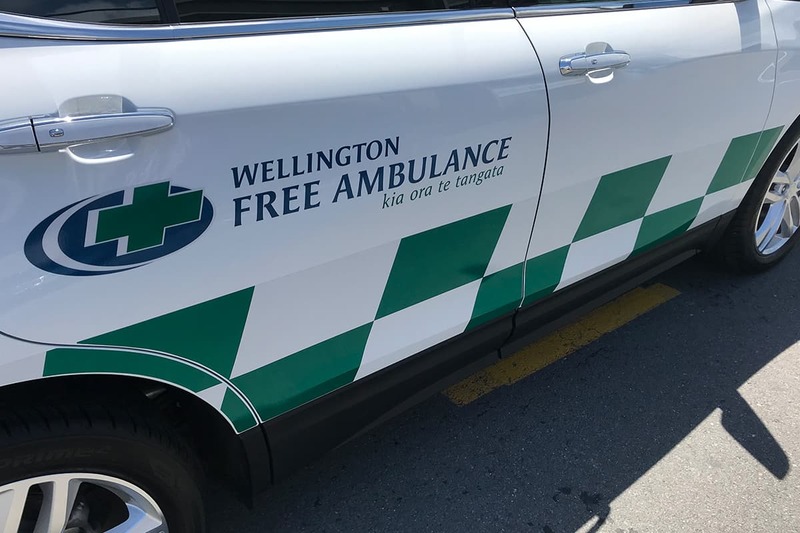 With the vehicles on the road upto 17 hours per day, seven days per week throughout Greater Wellington and Wairarapa - you will be sure to see these out and about.